As a teacher, I often get asked my opinions and recommendations for educational gifts. Whether they are for birthday parties, Christmas, or other special occasions, sometimes people want to give kids fun gifts that also help them learn! 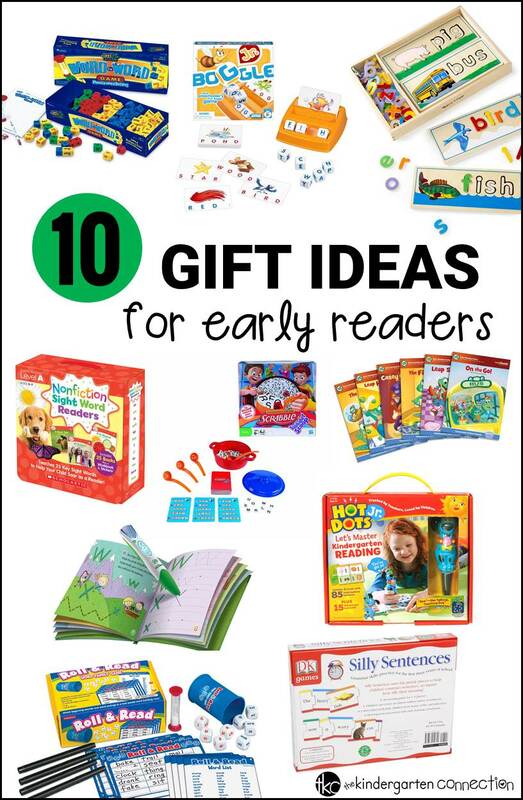 These great gifts for early readers are fantastic for anytime of year, and are also great for teachers to add to their classroom collections as well! 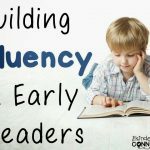 *Teaching an early reader? 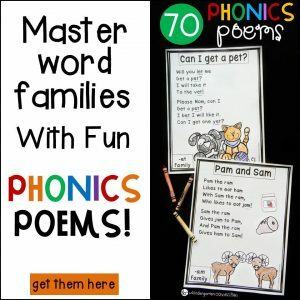 Grab our Phonics Poems Collection! I use these see and spell puzzles in my classroom not just during literacy time, but also during our play to learn and exploration time. 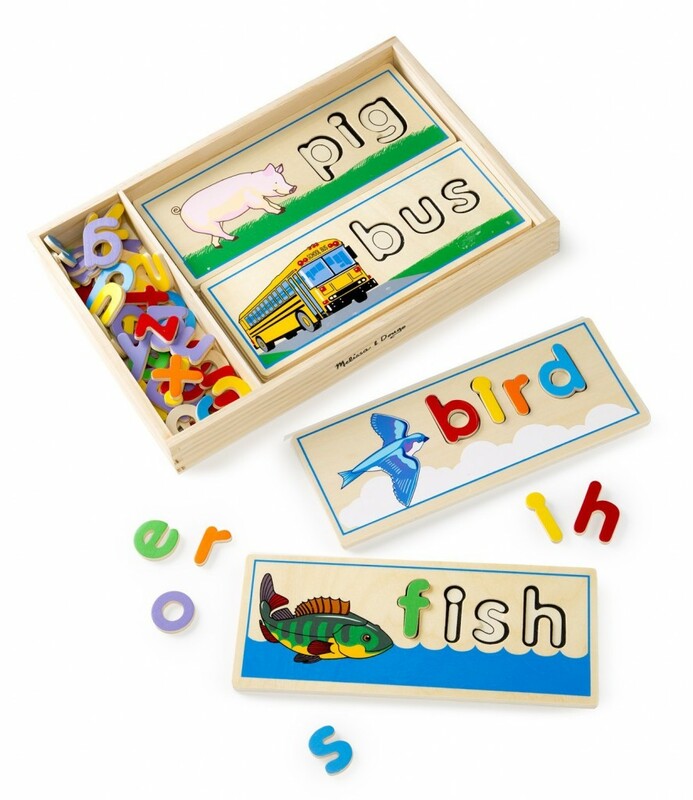 I love these puzzles because they are a great introduction for kids who are realizing that letters form words. By seeing the picture, they know that they are putting letters together to form a meaning. It is fun for them because it feels like a fun puzzle and involves choice for them as well, such as which puzzle they want to do first! 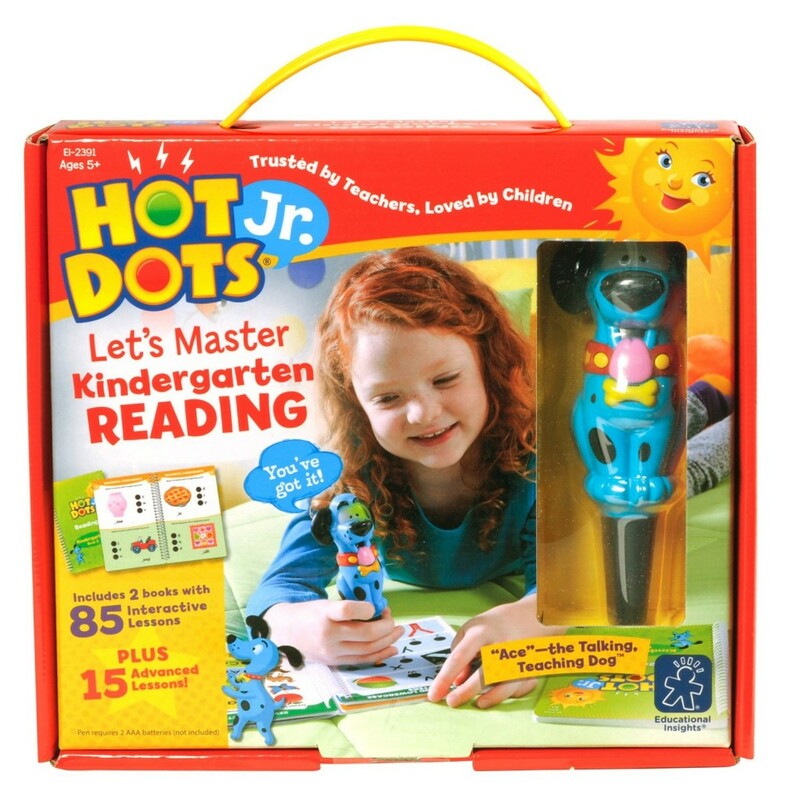 Hot Dots are so fun for kids! I think Ace the talking dog has a lot to do with that. When you are answering a question, you press Ace (the dog pen) to your answer, and he gives you encouragement and lets you know if you are right or to keep trying. I love that Ace makes this a fun, self-correcting activity for kids that they want to play over and over! Word families are a big part of reading and can really help with early reading confidence. Knowing parts of words and recognizing them in other words opens up much more reading to kids! 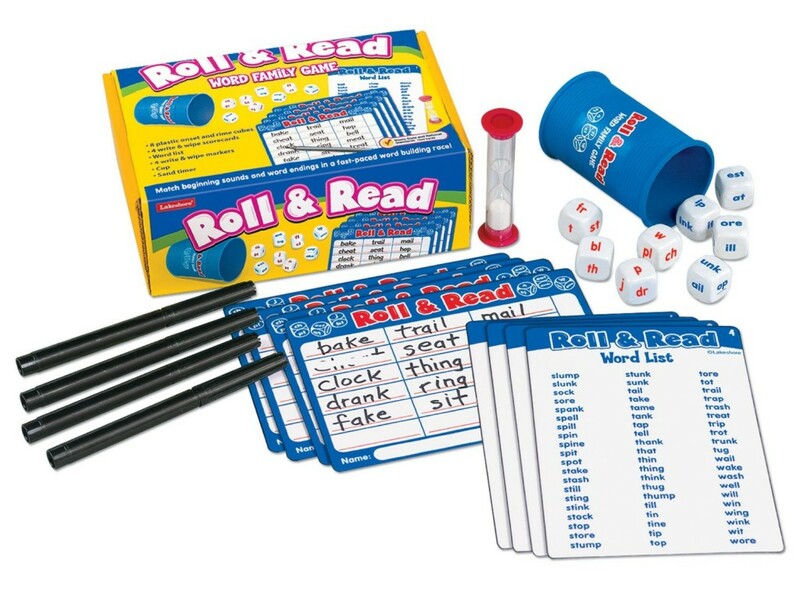 This roll and read word family game includes fun dice to match beginning sounds and word families to form words. There are different ways to play, and it provides great practice writing word families. 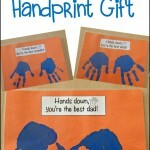 This is great for small group games or for the family to play together with their early reader! Sight words make up a huge part of our daily reading. It is so important that kids recognize them and get a lot of exposure to them. 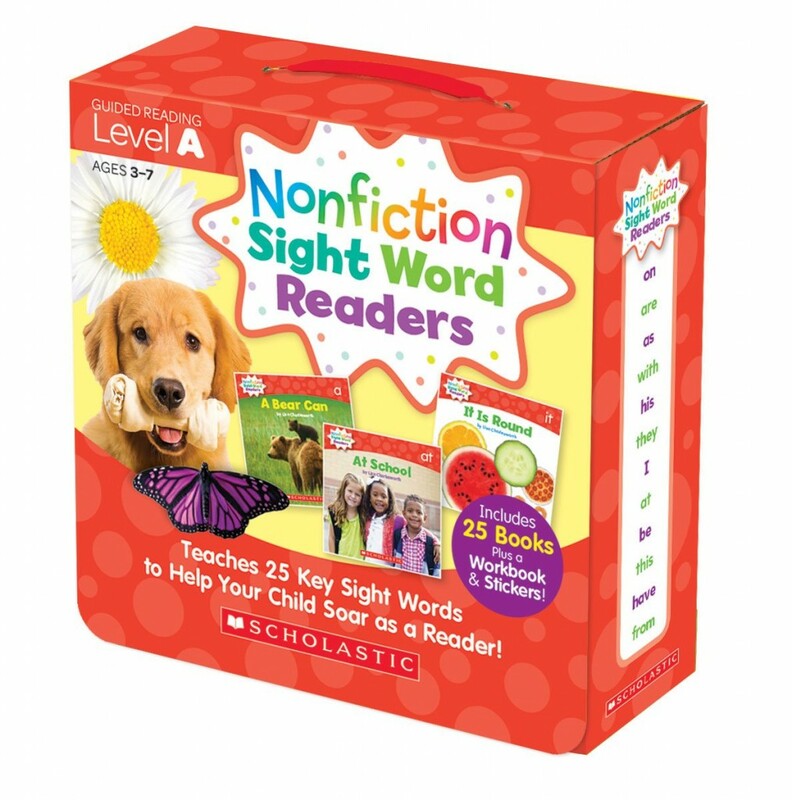 These nonfiction sight word readers are really engaging for my kids because they contain real pictures and situations. The real photos help the simple text come alive, and while they read they are learning important sight words! As kids start to read sight words and decode other words, they connect words together to make meaning. Learning to read and write sentences is challenging but it can be made fun with some games! 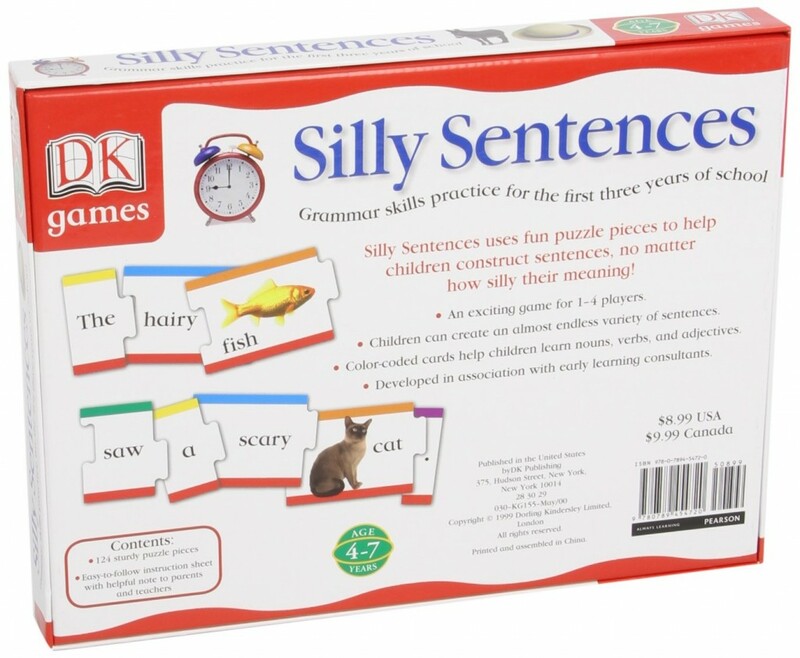 These silly sentence puzzles are perfect for early readers because their silliness makes them that much more engaging. Plus, they are also color coded to help kids learn nouns, adjectives, and verbs! 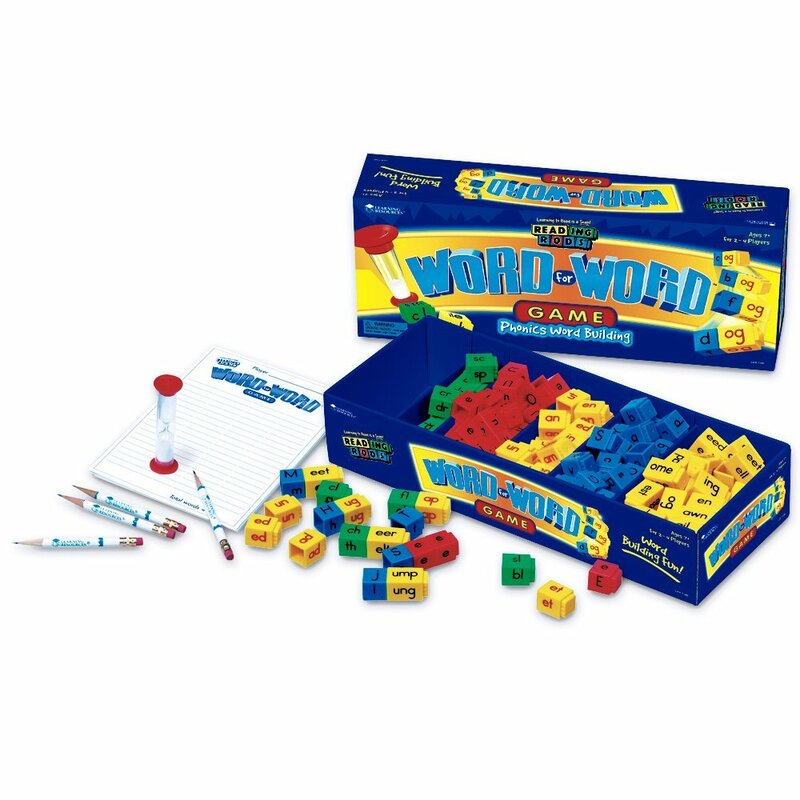 Another great game to practice word families, this word for word phonics game involves using cubes to build and write words quickly (my kids love games with sand timers!) The cubes are color coded as well for beginning sounds, vowels, blends, and endings. Even without the timer and game, the cubes are fabulous to explore and casually make words with too! 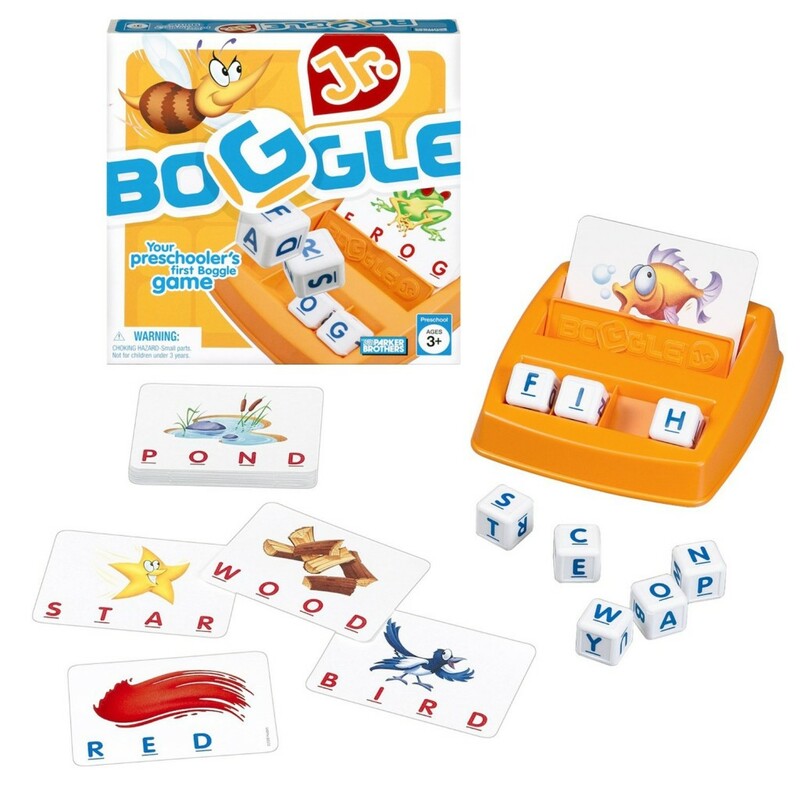 I love the original Boggle, and Boggle Jr. is fantastic for early readers to explore letters and words. Work on letter recognition, matching, and spelling in a fun way! 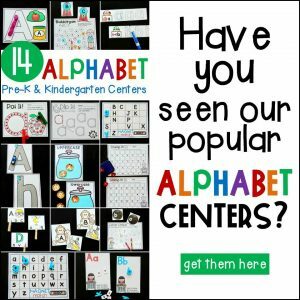 I think it is great for individuals, and I would love to have a few sets in my room for kids to practice letter sound spelling with! 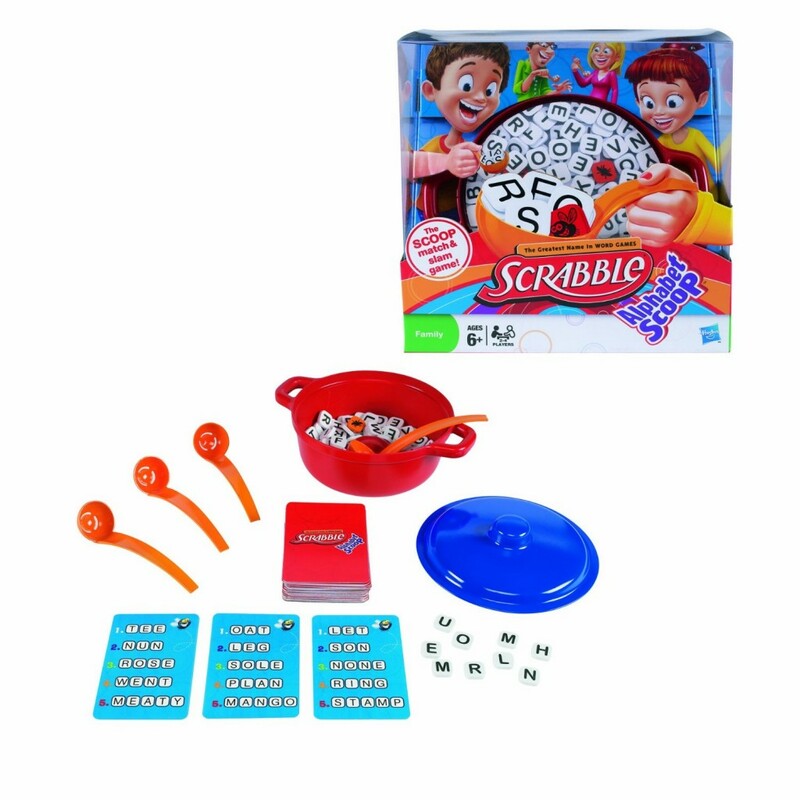 Just the name alone makes Scrabble Alphabet Scoop something your kids will want to try! Use word cards and letter tiles to form your words. You form the words with the letters you scoop out of the pot! How fun is that? Leap Readers can do tons of things! With the “magical” pen your child can listen to words, trace letters, and practice many early reading skills. 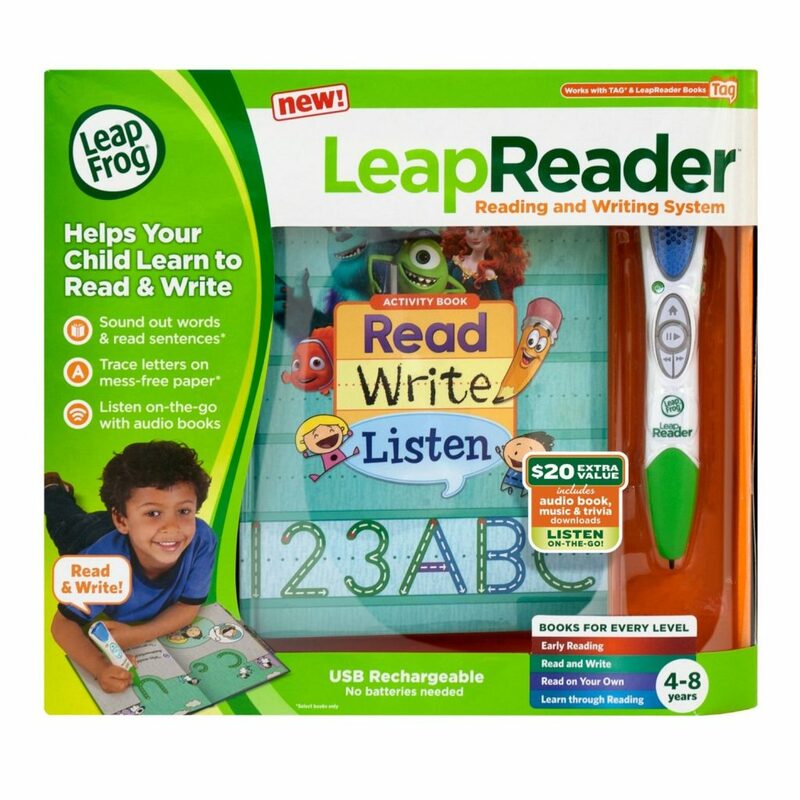 I especially love how the Leap Reader can work with Tag books (a collection of interactive books) which are motivating and entertaining for kids as they learn to read! It can make at home reading a bit more fun, and is great for road trips or travel too! 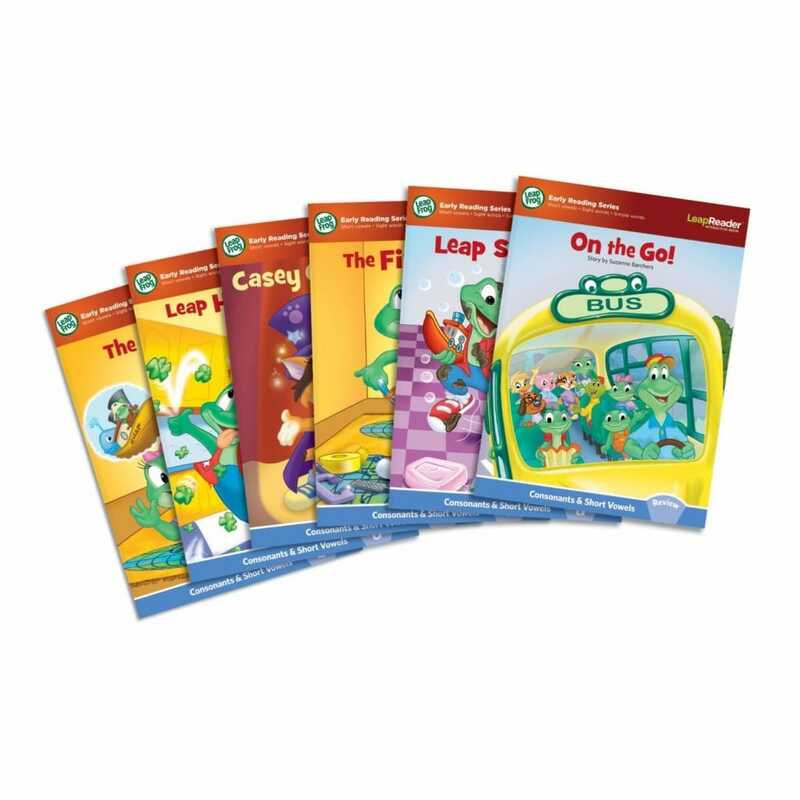 If you have a Leap Reader, you will definitely want this set of Learn to Read books that work with it! These books work with short vowels and sight words and are great for beginning readers. With their Leap Reader they can hear the words read to them, sounded out, and spelled, which can help them build those skills themselves! 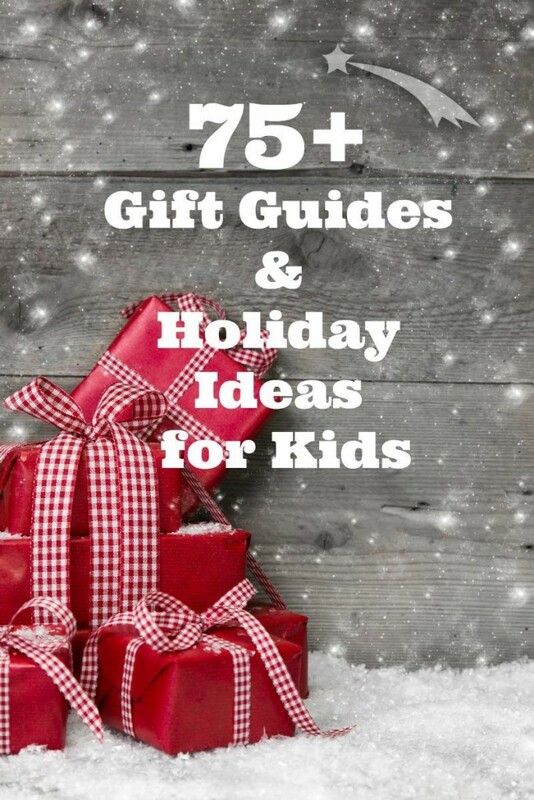 For even more awesome gift ideas, you will definitely want to check out 75+ Gift Guides and Holiday Ideas for Kids! Are you a teacher or homeschool parent? 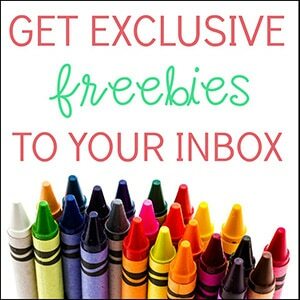 Give yourself a free gift and sign up to receive our fun and free learning activities by email! 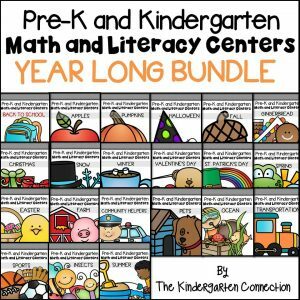 You will get free learning printables for Pre-K-1st grade immediately upon subscription! Grab them HERE. What great reading games on your gift guide. We really like Silly Sentences.